Animal lover? The weekly Friday Ark offers links to photos of everything from tigers to toucans. I think she is prettier than her mum! 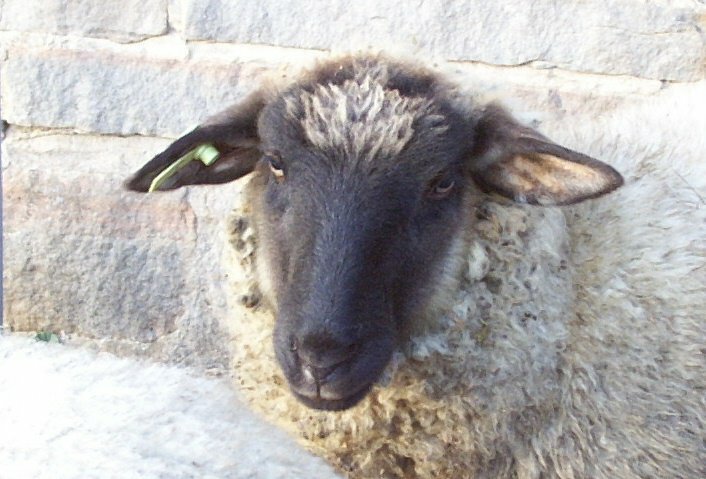 Is it just me, or do sheep always look like they're thinking *Whatever, lady. Just take the picture* ? Oh! Look at that face! Yep. Cute, cute, cute. Makes it so much easier to cater to their every whim.